April 15 (King World News) – Here is what Peter Boockvar wrote as the world awaits the next round of monetary madness: So we’ve gone from criticizing the creation of a ‘big, fat, ugly bubble’ in 2016 to now ‘let’s blow this bubble sky high.’ See in the chart though how good the Fed already is in blowing bubbles without any outside cajoling when comparing net worth, aka mostly asset prices, to disposable income (the actual economy). It dropped in Q4 as we know (which this chart captures) and we await an updated chart when the Q1 bounce back data gets released soon. Assume a trip back to the highs, near 700%, well above the two prior bubble highs (see chart below). So here we are now where if the economy picks up steam, inflation trends up and the Fed doesn’t resume hikes and gets criticized for not responding because of political pressure, the bond market will tighten for them. If the Fed does respond with hikes, stocks will fall and they will get politically ripped to shreds. If the economy falters, the Fed will cut, they’ll get criticized for cow towing to the President and helping his reelection, asset prices might rise temporarily but the economy won’t respond to rates already so low. 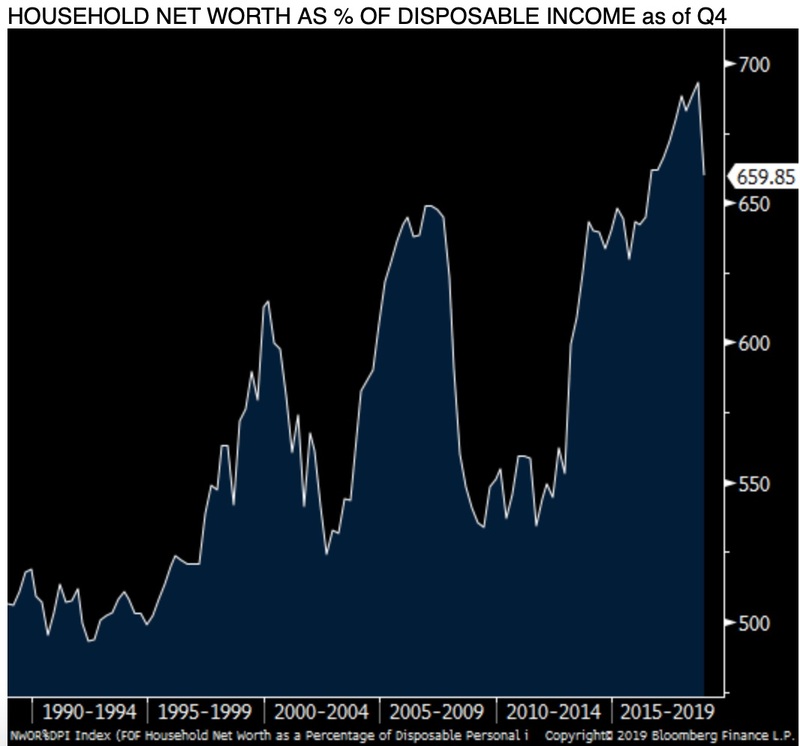 The inequality debate will roar to another level as monetary policy that just blows asset prices higher might finally expose the Fed for its complicity and guilt. 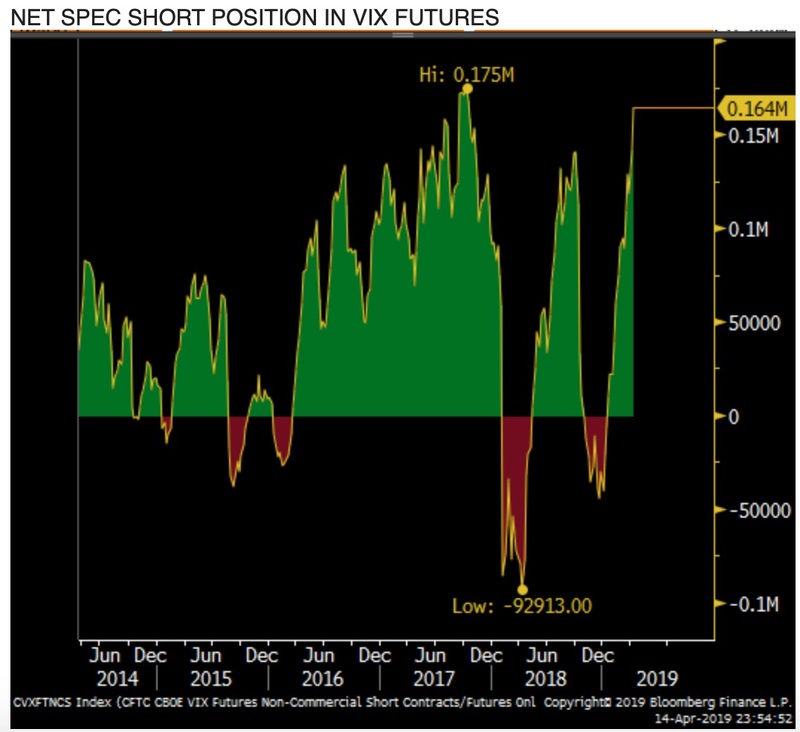 Moving on, the CFTC on Friday reported that for the week ended last Tuesday the net speculative short position in the VIX futures spiked to the highest level since October 2017, exceeding the previous jump in early October 2018 (see chart below). That positioning worked in 2017, it certainly did not last October. The bet of course this time is that the Fed has succeeded in killing volatility, again. Use this as just another contrarian indicator but one where the timing is always tough to call. 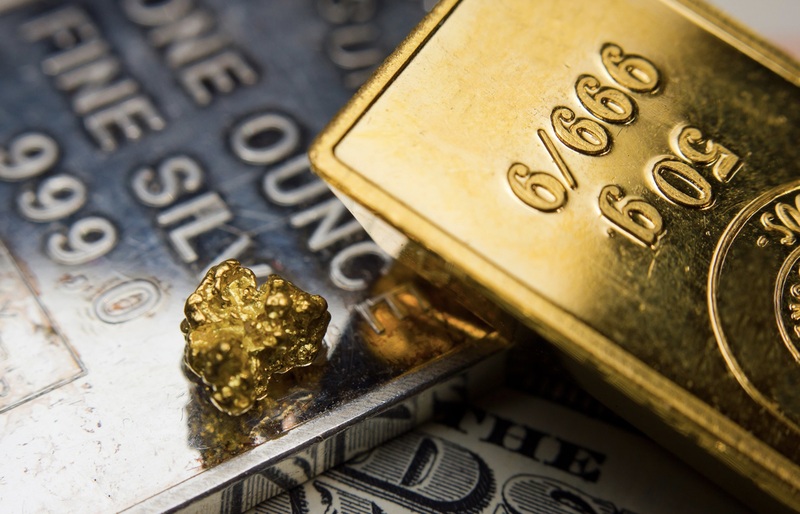 ***Also just released: Gerald Celente – This Will Trigger Violent Trading In Global Markets And Ignite The Gold Market CLICK HERE TO READ.